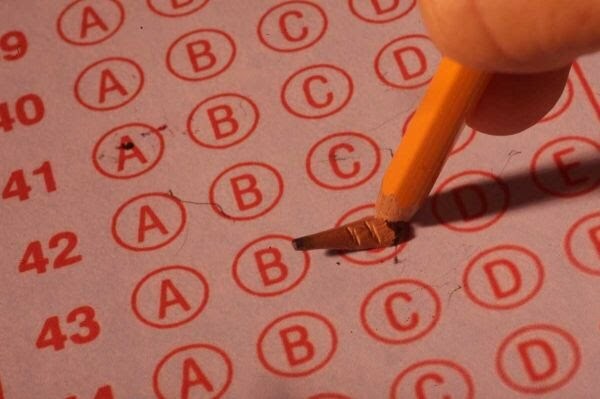 Today's Newsday contains an article about how the NY state assessments for math and ELA can be expected to be more difficult this year, and students' scores can be expected to be lower. No surprise there, as we implement the more rigorous Common Core standards, and the tests are aligned to those standards for the first time. It is interesting to note, that although Ken Wagner, associate commissioner for curriculum and assessment, commented "the expectation is that results from those assessments may go down," there was no comment on using those assessments to assess teachers.